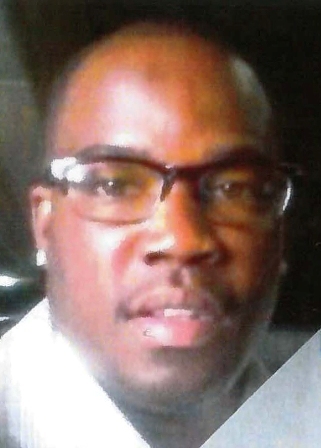 Forty-three year old Keith Jackson was known to his community as a kind hearted and giving person and for that reason, no one could understand what exactly happened in the city of Compton on December 27,2016. Jackson did not survive the attack and was memorialized on January 21. But his family and friends are still looking for answers and are asking that anyone who knows anything could step forward.